Experience is what you want when it comes to Central Ohio and Columbus area home inspections. That’s because Ohio doesn’t require home inspectors to be licensed, and the field in this area is overrun with new, inexperienced inspectors. Avoid potential issues by choosing the proven reliability of Anderson Home Inspections. We’ve been in the business since 2004 and have completed more than 2,400 inspections! We can schedule all of your desired services during the home inspection for your convenience. Our home inspections start at only $350! We also provide a discount for Military and Ministry. Our home inspector will do more than simply inspect your new property. Aside from learning about the defects that need to be corrected, you’ll also gain important insights about the home’s systems and components, how they function, and how to maintain them. Anderson Home Inspections is well-known for our unique ability to explain each home’s systems and components in an easy-to-understand manner. We view the home inspection as a launchpad to home ownership. 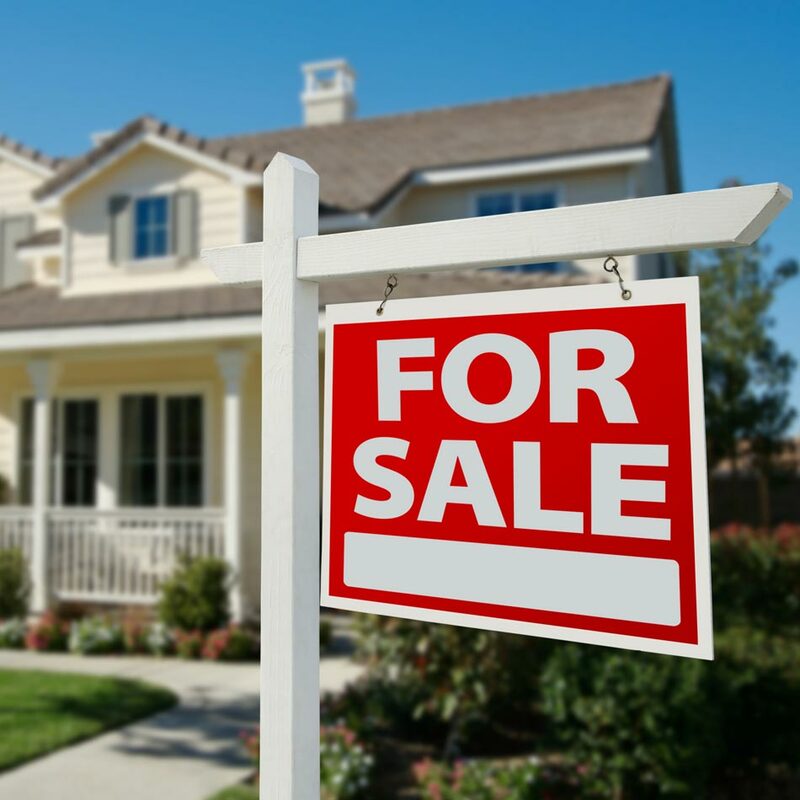 By turning to us, you’ll become a more educated buyer and homeowner. We understand how busy the modern lifestyle is. That’s why we take steps to make your home inspection as convenient as possible. Inspection reports are in an easy-to-read PDF format. Your report will be emailed to you within 24 hours. We’re pleased to have buyers or sellers attend their home inspection. 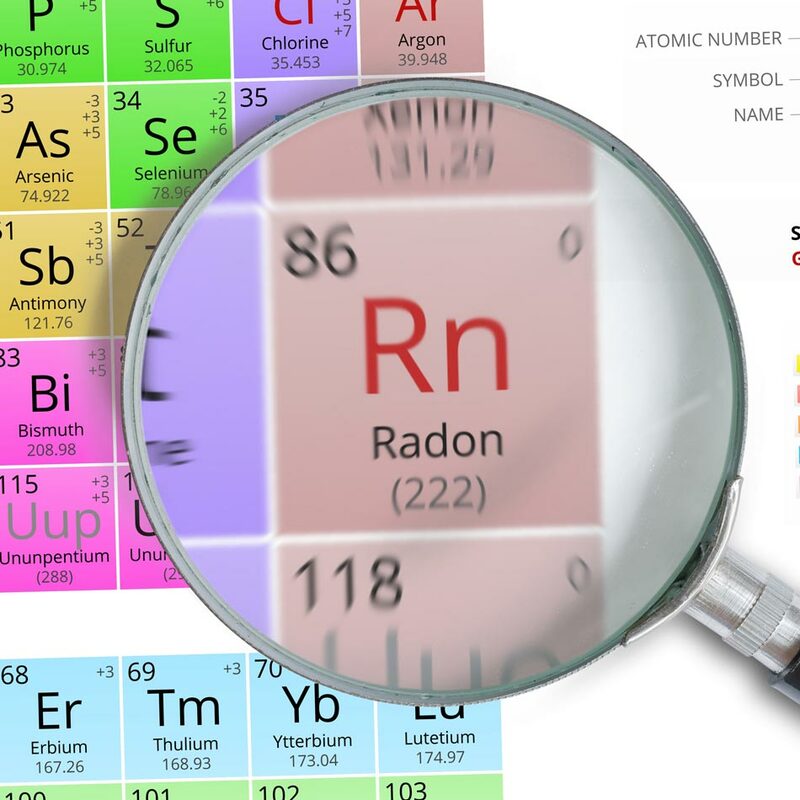 We have a licensed Radon Tester on staff. 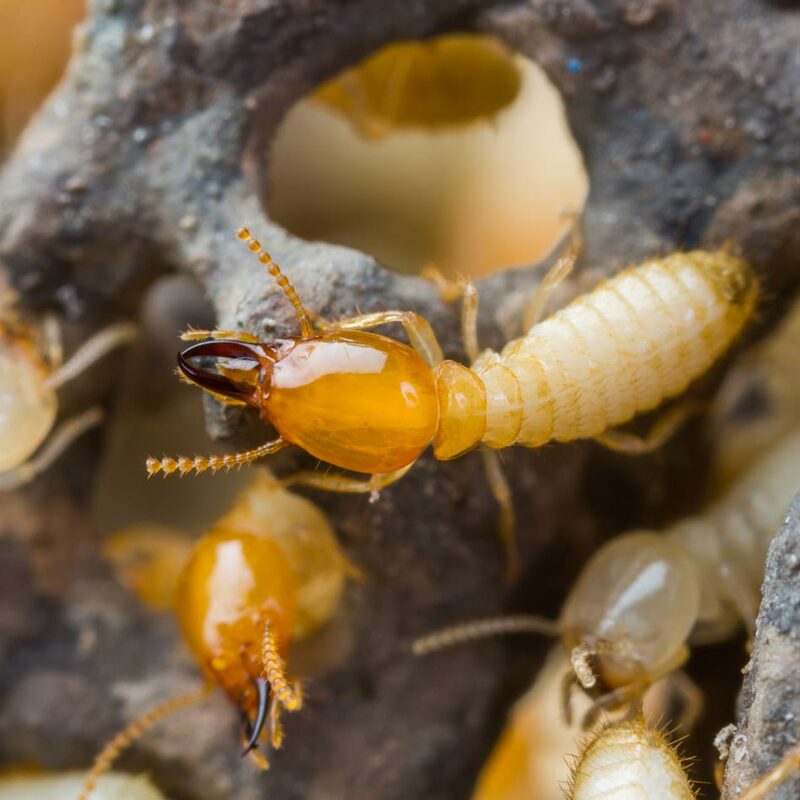 We work with a licensed WDO/termite inspector to provide top-notch service. We can schedule multiple services at once to help you save time. Our home inspector doesn’t conduct inspections as if it is a mechanical process. 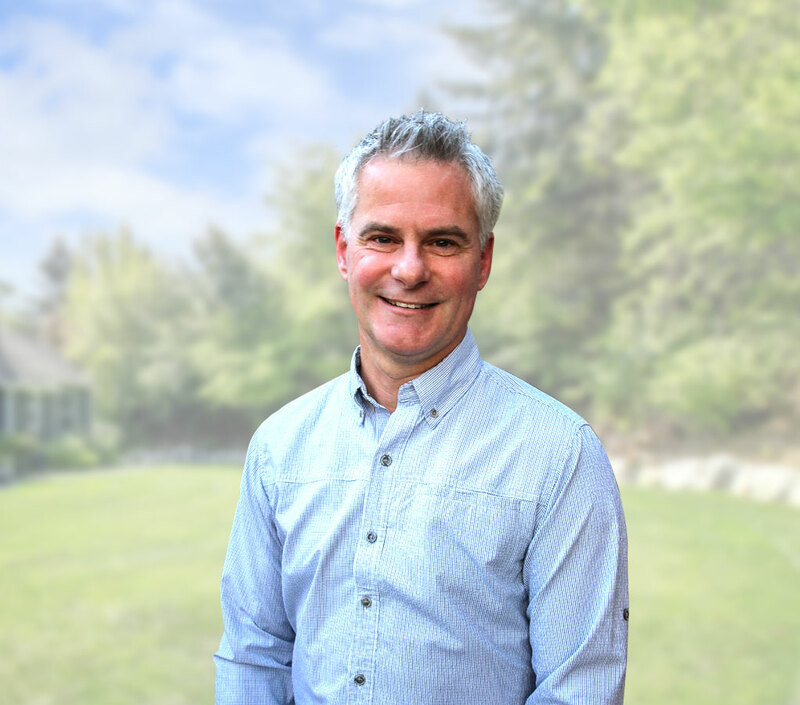 Instead, his personal style and extensive experience will help highlight any issues you need to be aware of concerning the home. For example, we’re not restricted to checking only a core list of components. Instead, we’re also able to look at any unique systems or items to ensure you receive a fully comprehensive report.